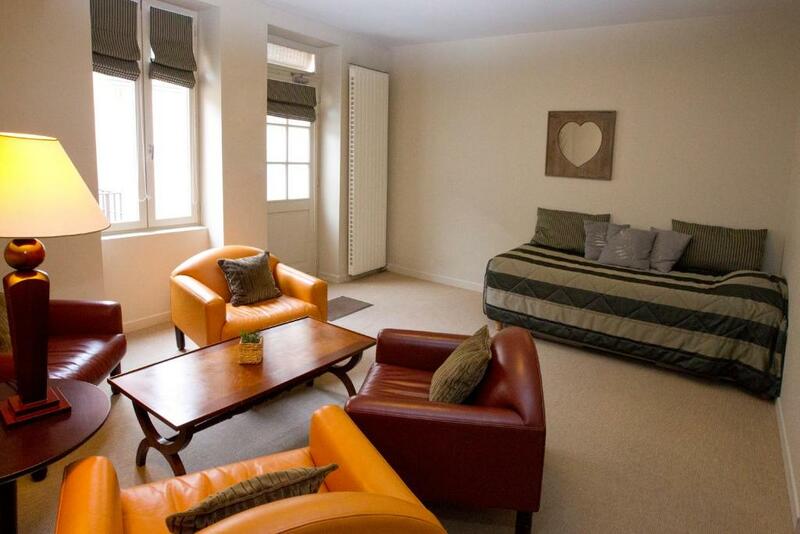 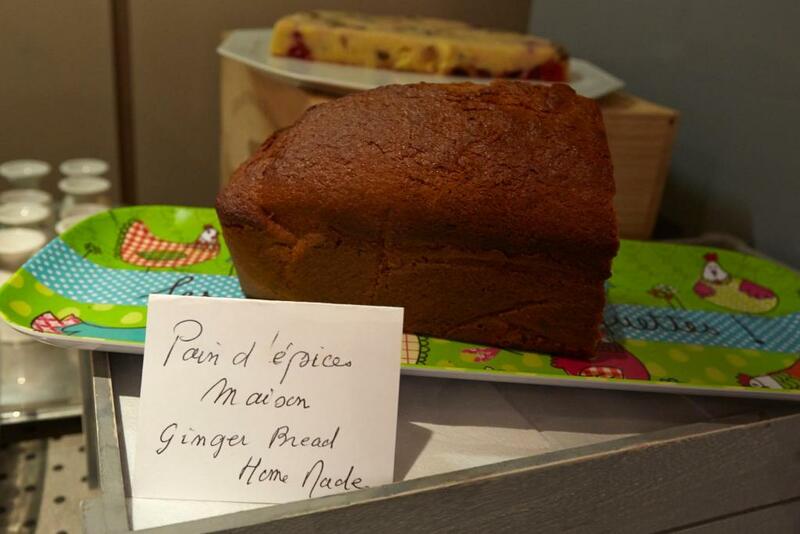 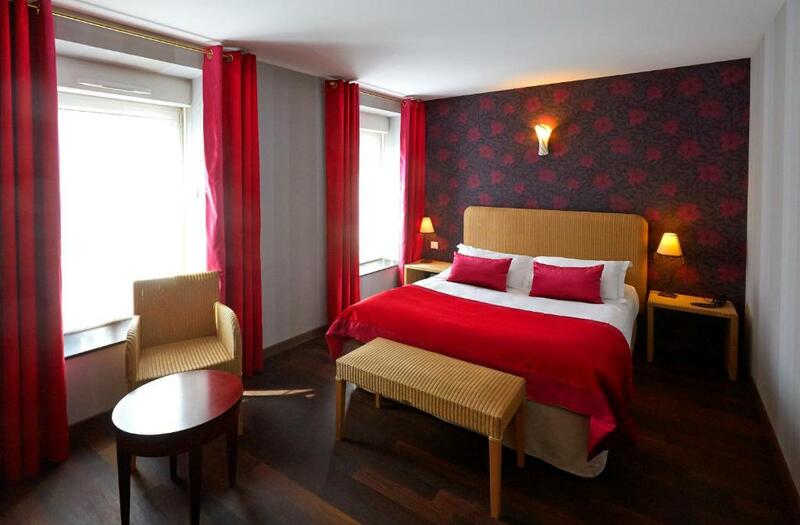 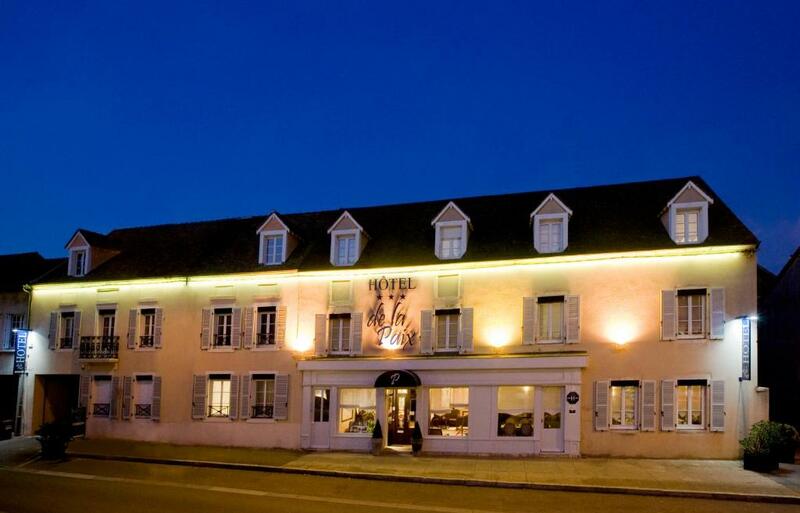 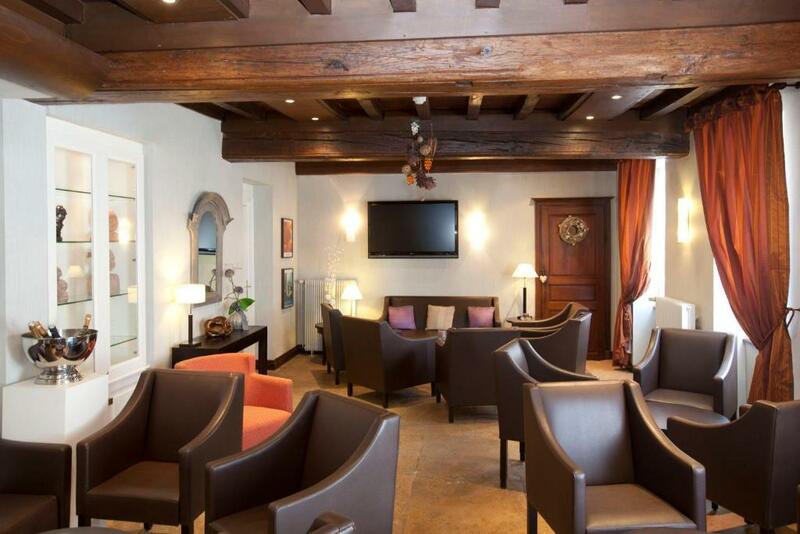 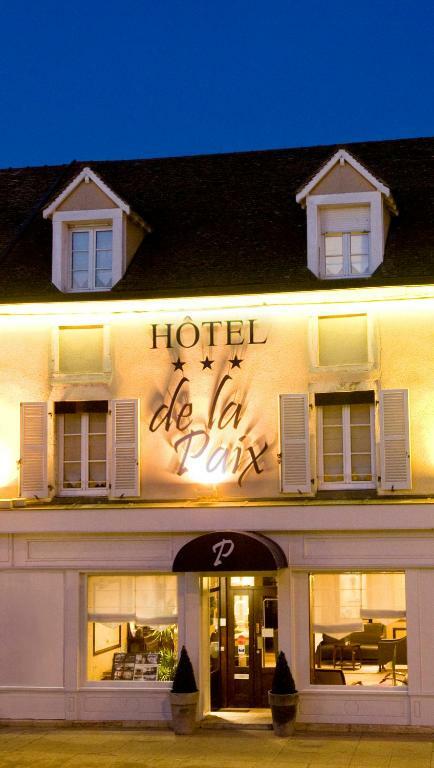 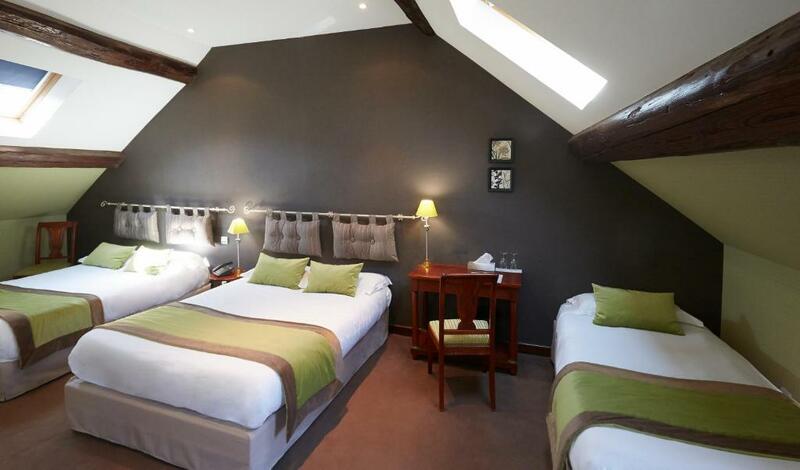 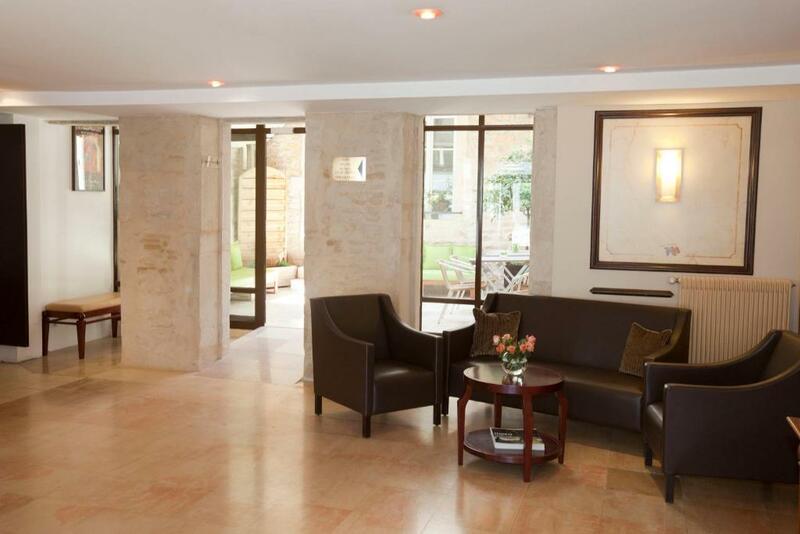 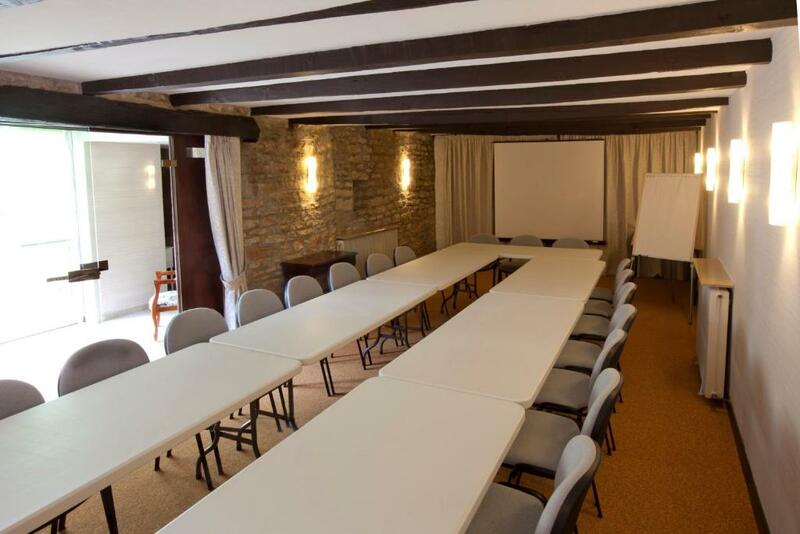 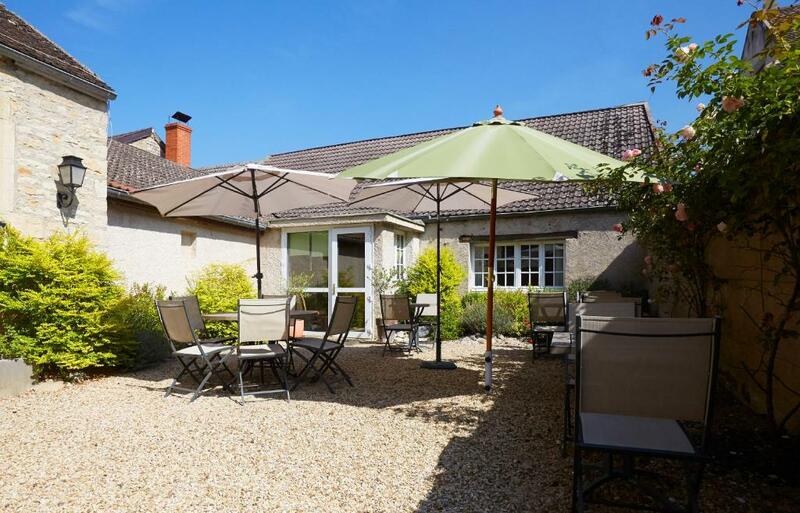 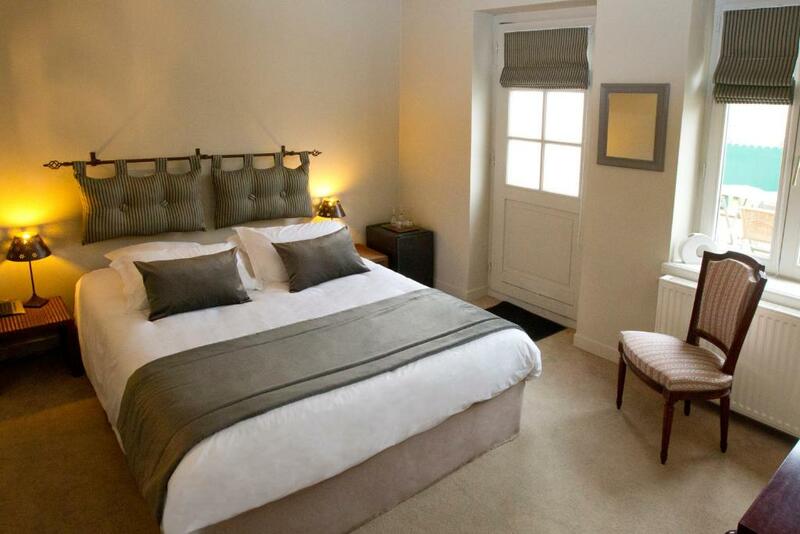 Located 650 metres from the Hospices de Beaune, Hotel The Originals de la Paix Beaune offers individually decorated accommodations with free WiFi, a terrace with deck chairs and a lounge bar. 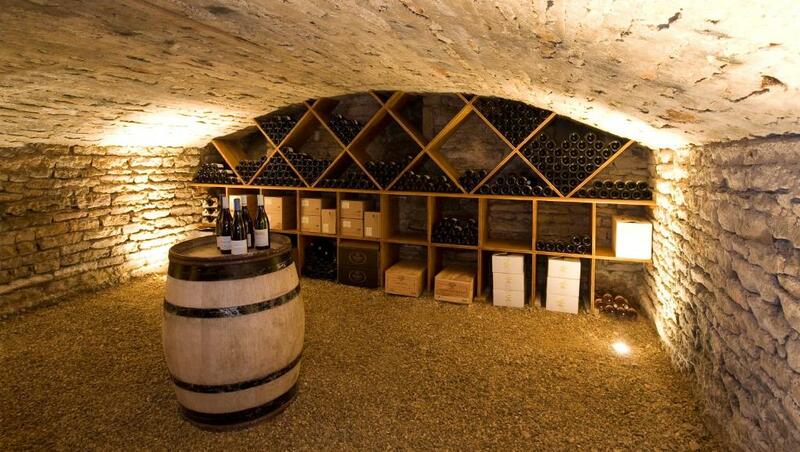 Burgundy’s wines can be tasted in the hotel’s private cellar. 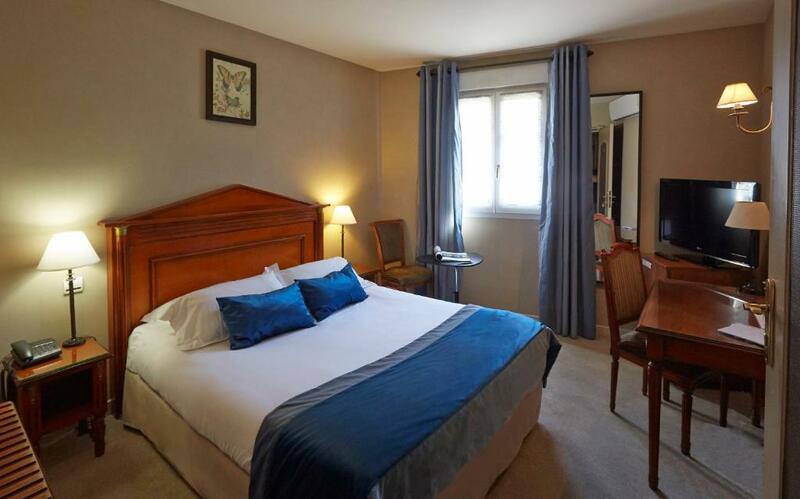 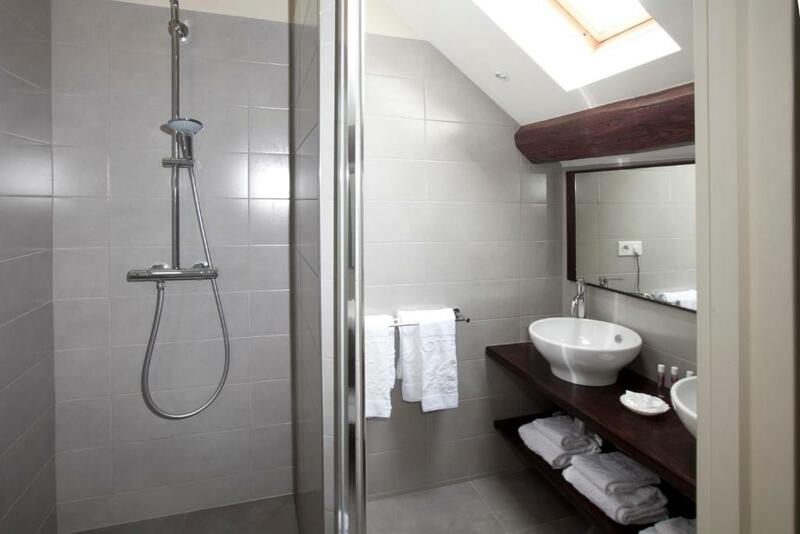 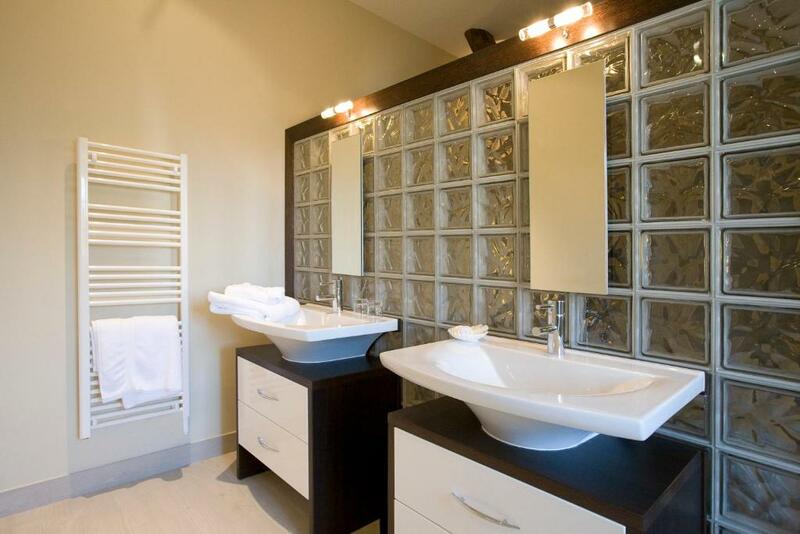 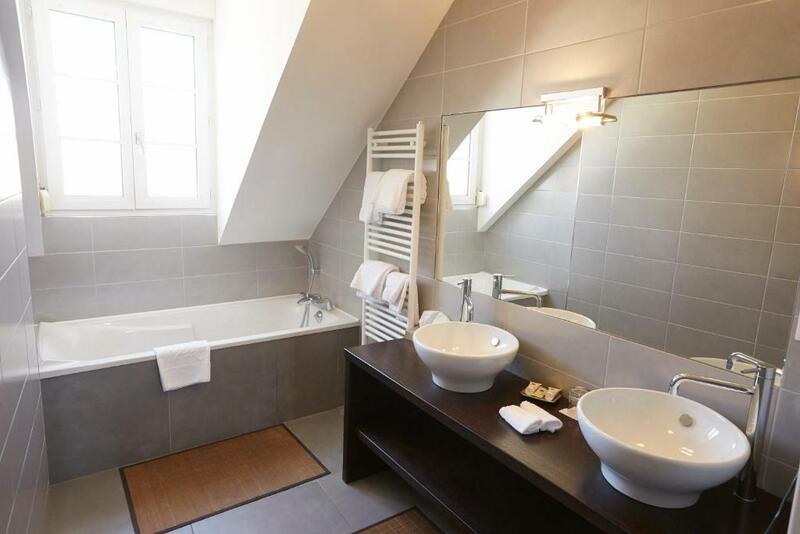 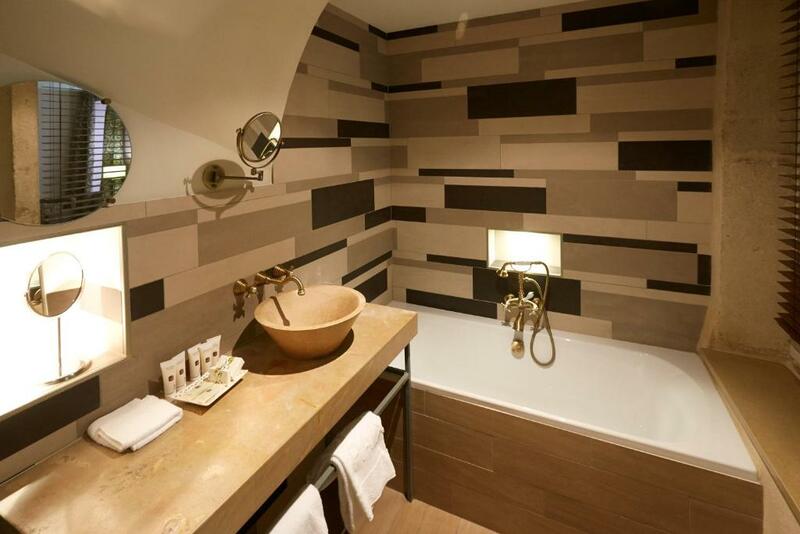 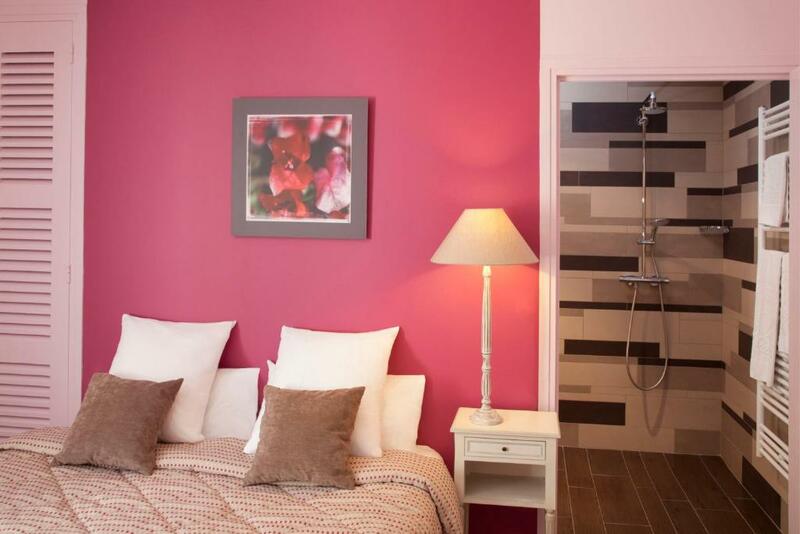 Provided with an LCD TV, the air-conditioned rooms at Hotel The Originals de la Paix Beaune feature a private bathroom with hairdryer, a minibar and a telephone. 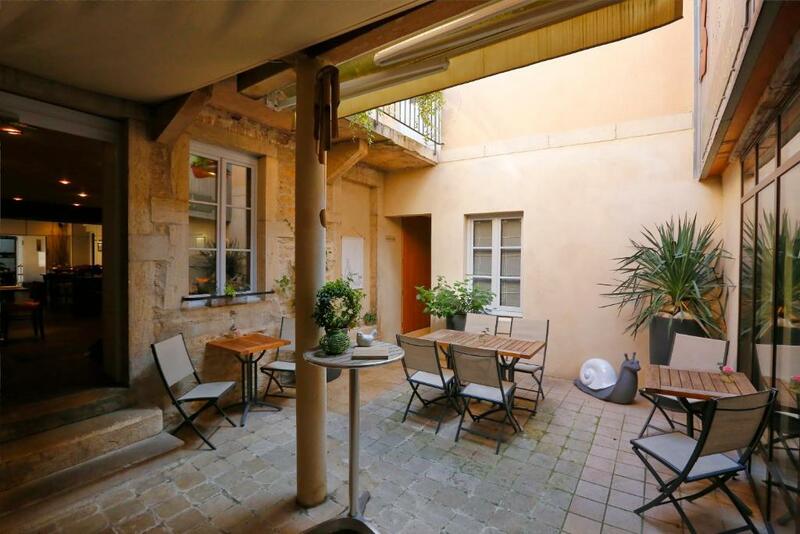 With a furnished terrace, the apartment is 50 metres from the hotel and includes an equipped kitchen, a living room and a bathroom. 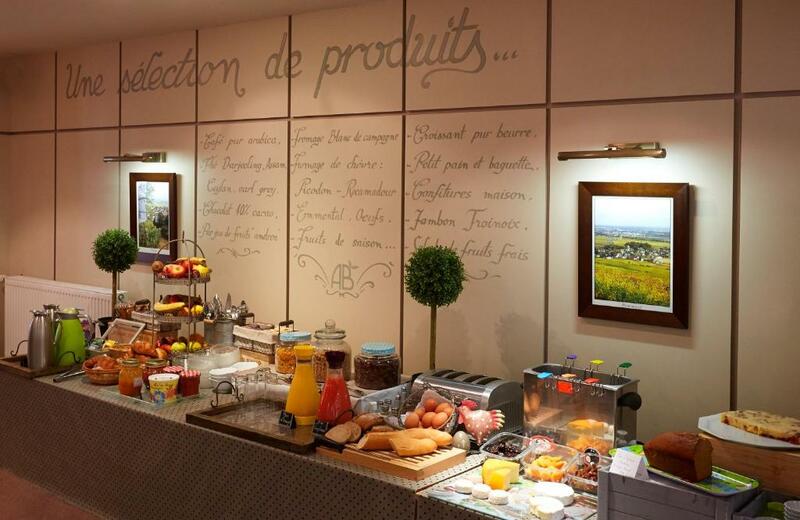 A buffet breakfast is served daily and, if requested, can also be taken in the room or in the apartment. 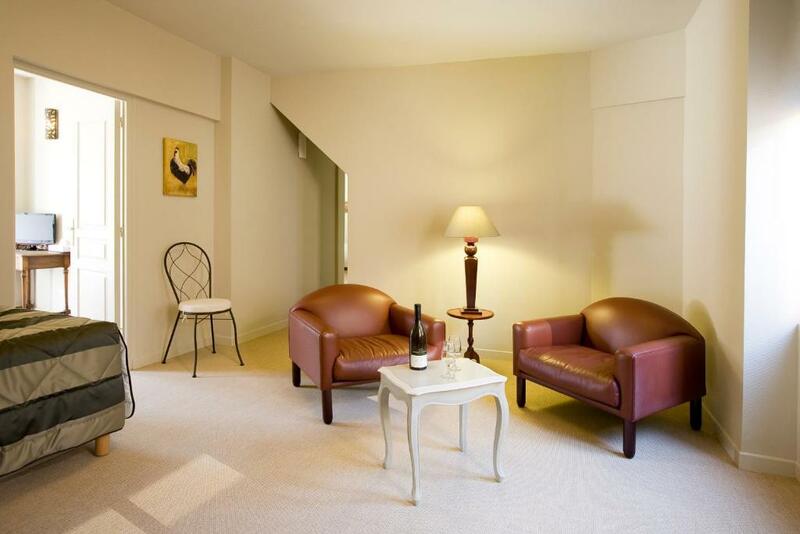 The staff will be happy to recommend good restaurants nearby. 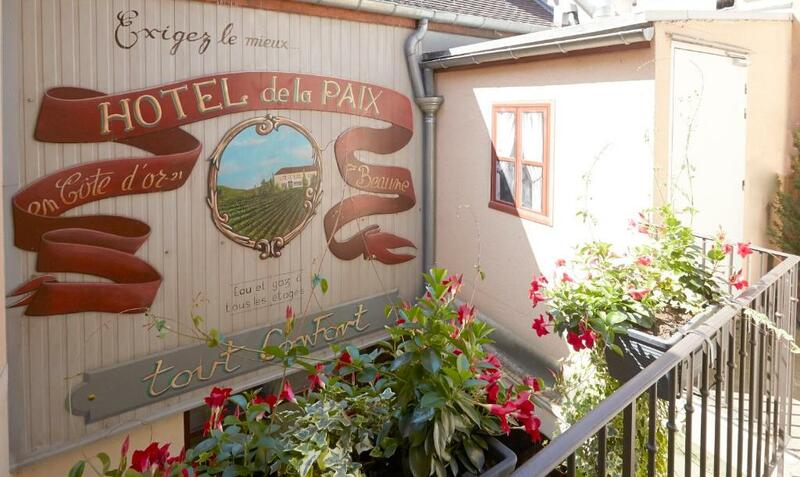 The Wine Museum is 750 metres away and the Tourist Office is a 3-minute walk. 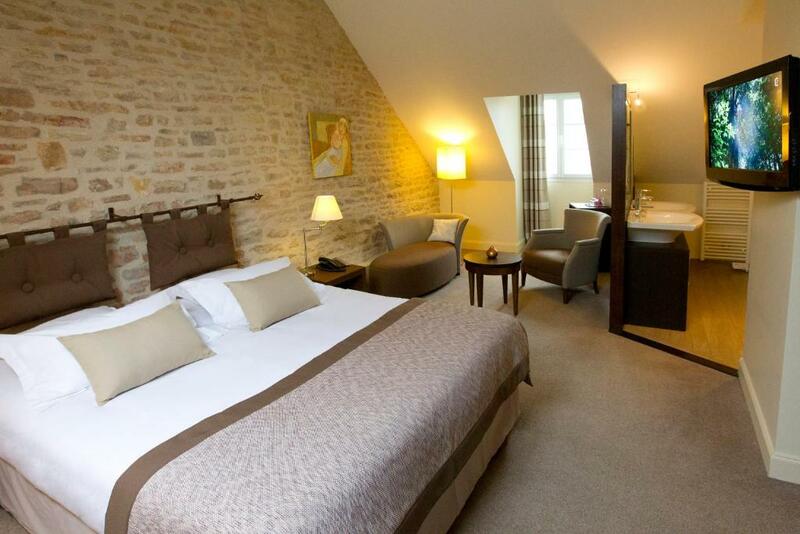 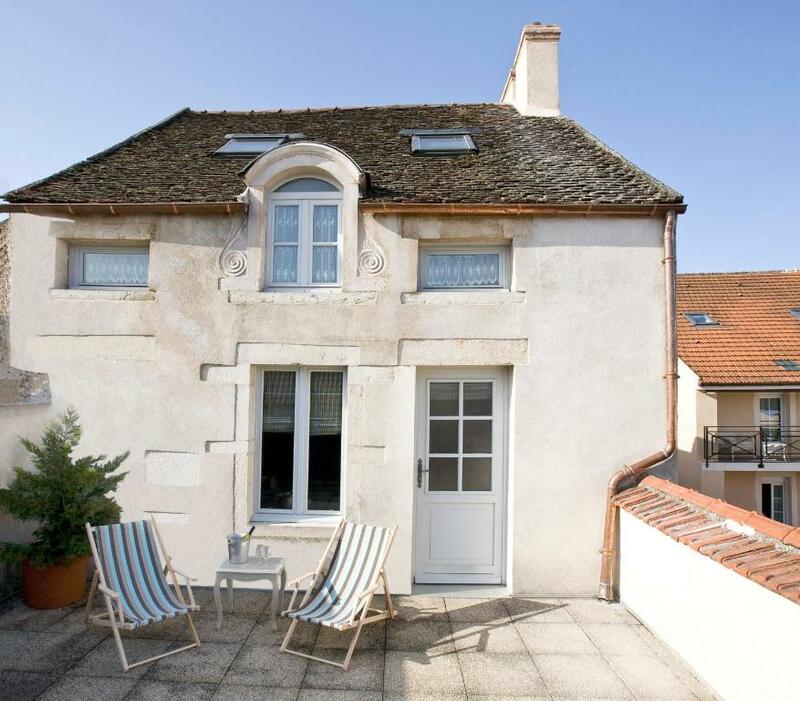 Beaune’s Train Station is 600 metres away and the Dole-Jura Airport is a 45-minute drive.